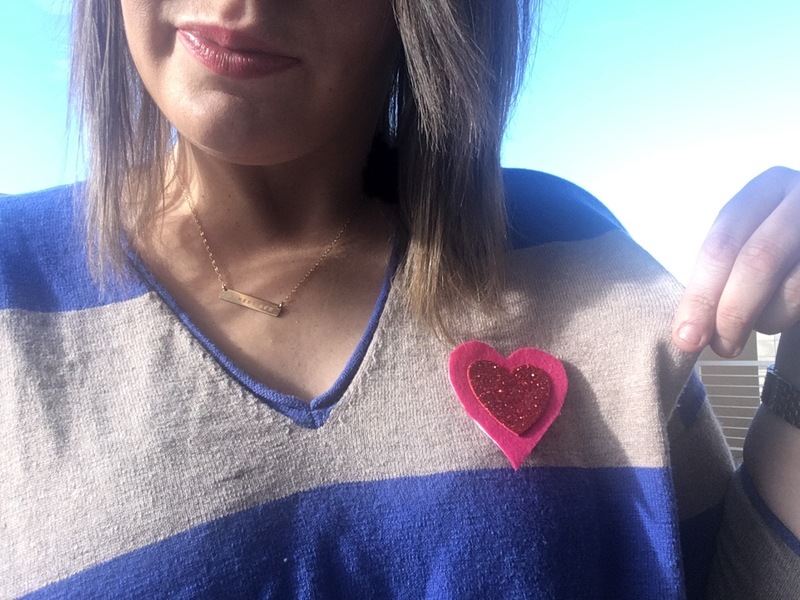 If heart-eye emoji’s and bright pink lipstick are totally calling your name this season, don’t miss out on this simple DIY that will put your entire lifestyle into full on Valentine’s Day overload. 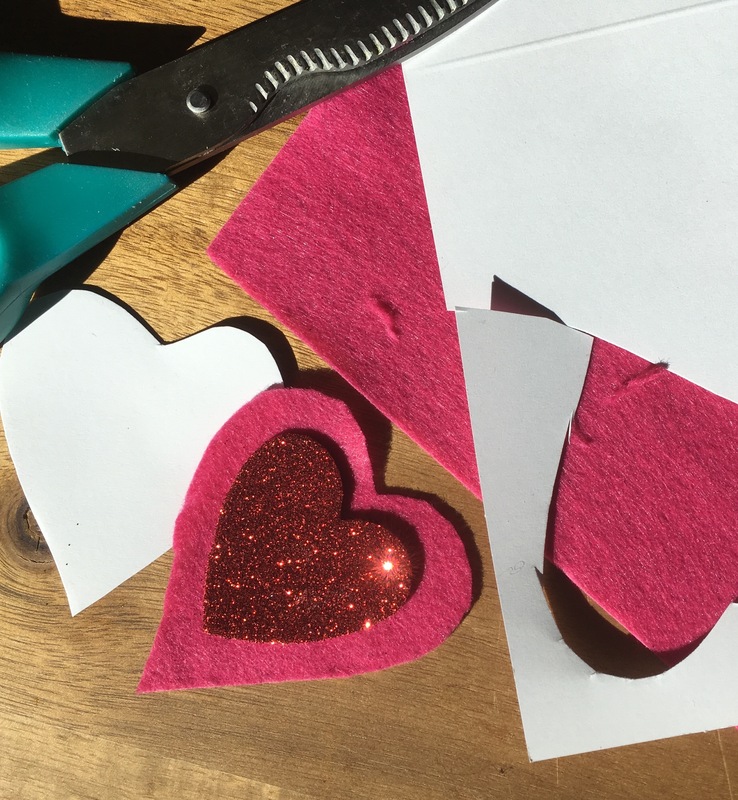 Grab that felt, fill up the glue gun, and do not forget the glitter. Today we are highlighting a very simple project that will add a little creative flair to a number of pieces in your home. Play with the colors of your hearts and start layering up. If you are feeling a little fancy, opt for a heart overlay with tailored felt background as pictured below. Simply hot glue your pieces of fabric together and voilà. Simple right? Here’s are some ideas on how to use them. 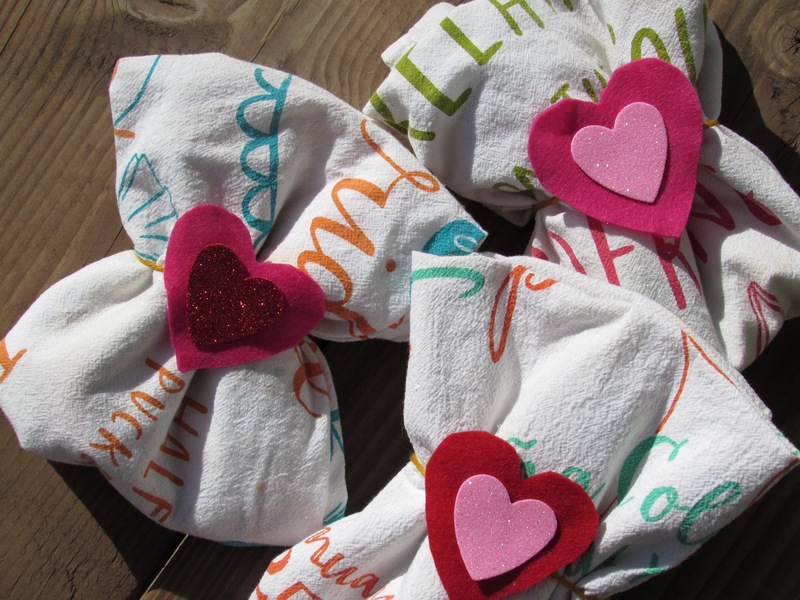 Napkin holders: Simply hot glue your heart onto a piece of string and tie around your folded napkin or tea towel. Set the scene for a whimsical and extra bright Valentine’s Day lunch or dinner. 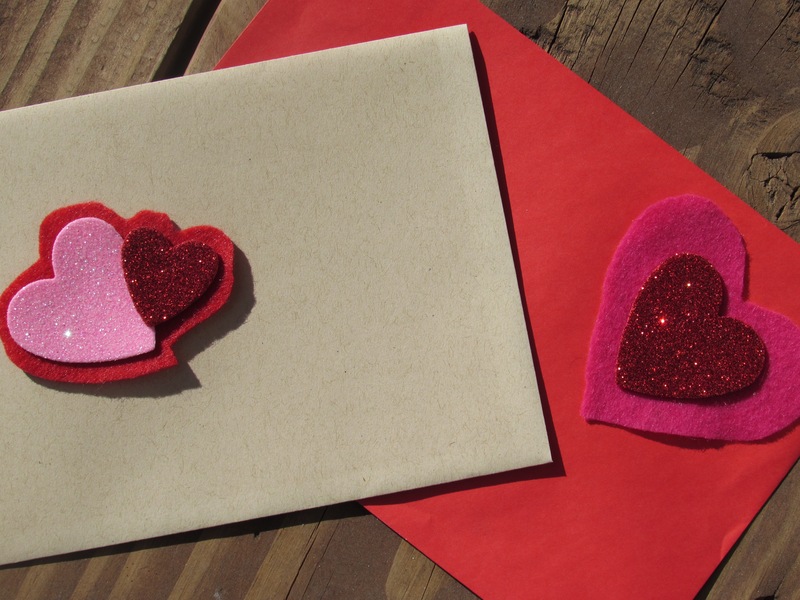 The Original Valentine: I’m personally a huge fan of a handmade cards. Simply glue these little pretties onto your envelopes, and bam… an adorable piece of homemade snail mail. Candle Cuties: You’re getting the picture, right? 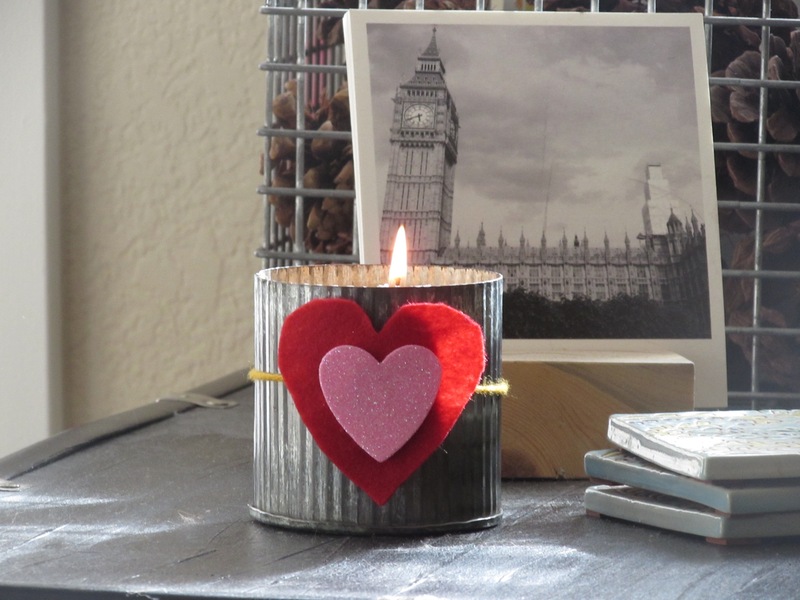 Simply glue to a string and tie around your favorite scented candle. 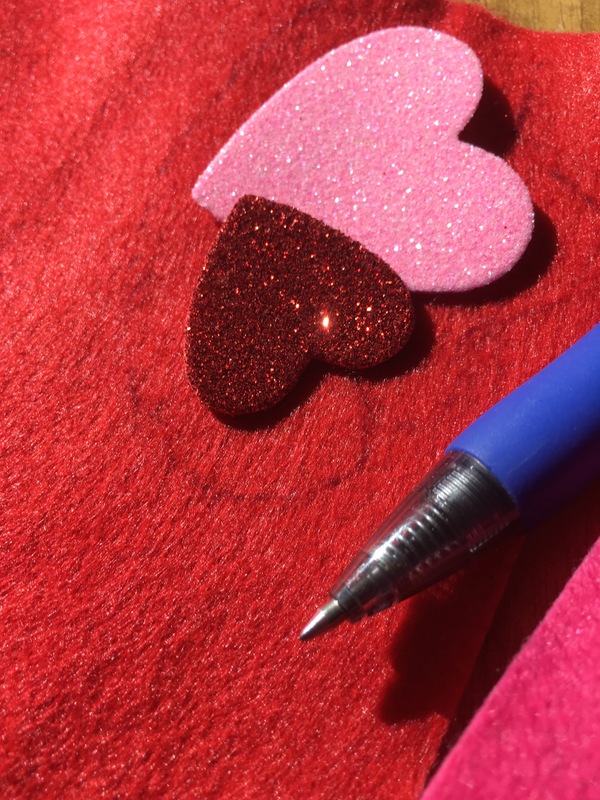 Button: For this particular project, make sure that you glue card stock to the back of your heart. This will ensure that the pendant stands up right and lies cleanly on your shirt. Glue on a safety pin and hook to your sweater or shirt.